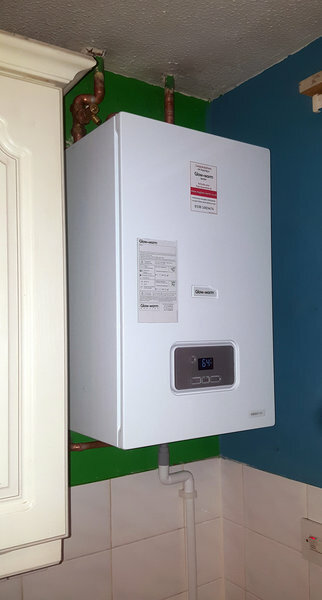 Clifford Heating Services (CHS) is a family run business based in Wakefield, West Yorkshire. 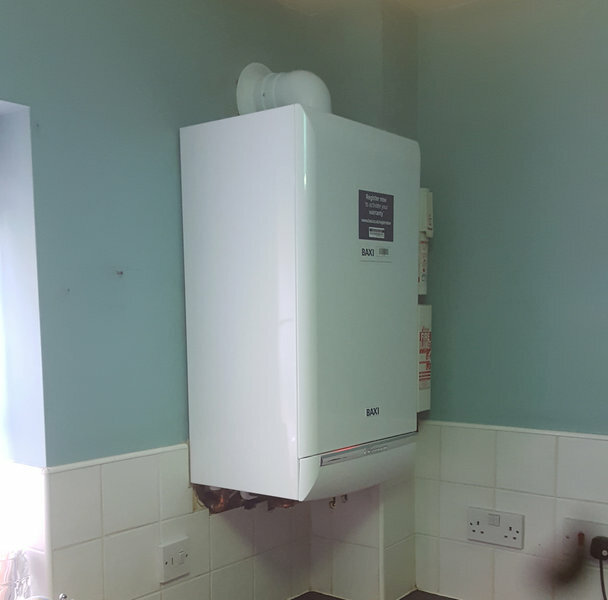 We have over 25 years combined experience in the gas industry and we specialise in the installation, service and repair of domestic boilers. We are Worcester Accredited installer and are part of the Vaillant Advance Scheme. 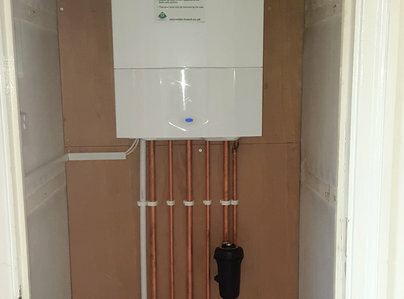 Our expert engineers are fully trained to work on all makes of domestic boiler, including Worcester, Vaillant, Bosch, Baxi, Ideal and Glowworm. At CHS all our engineers are gas safe registered, DBS checked and fully insured. We offer an honest, reliable and high quality service at an affordable price. 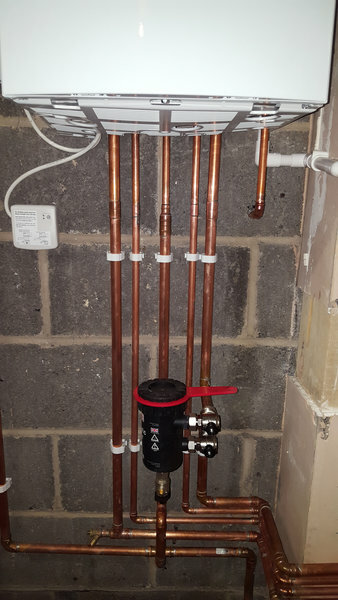 Clifford Heating Services provided first class work. They arrived on time and did a super job. They were very experienced and knew exactly what was required. I am delighted with their work. Friendly, helpful and thoroughly competent. Fitted new Worcester Bosch. Quality product working great. Really pleased about the promise of after sales service and the ten year guarantee. Antony from Clifford Heating Services arrived promptly and immediately diagnosed the problem with my leaking Worcester boiler. Within a very short time he had stripped it down and replaced the faulty part. Really pleased with the service I received. Highly recommend Clifford Heating Services for a fast and efficient repair from a friendly, helpful and curteous engineer. After initial call to Clifford Heating they called at the time arranged and sent a quote to replace boiler. We agreed the quote and a 1st Class service was given to us. Always clean and helpful and good advice was given. Very competitive quote, (£700 better than next best!) 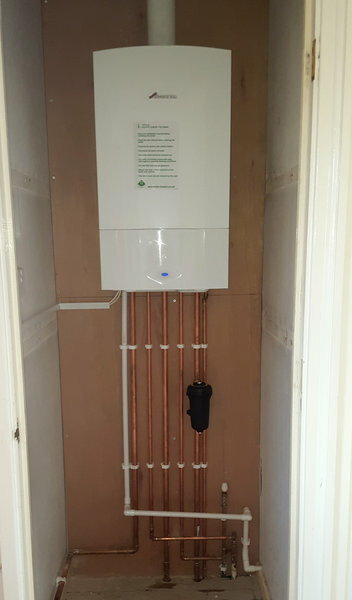 New boiler installed, and 5 radiators replaced. Prompt, polite and professional. Great service. Excellent work and service, very clean and tidy. boiler is now working as it should be, in fact water is getting hotter than when first installed. Did a great job - reliable, tidy - prompt and professional. Clifford Heating were quick & efficient at diagnosing the problems and attend on time on the day agreed. 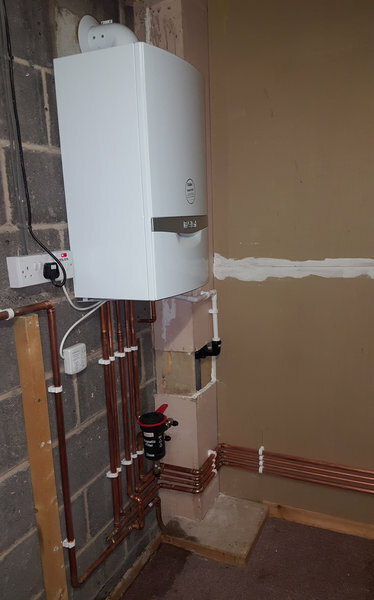 Had installation of new hot water cylinder, carried out other a very high standard. They provided advice and were very professional throughout the whole job. Would highly recommend. A professional, easy to deal with. Remove existing bathroom suite and replace with full shower suite and upgrade to power shower. Fully tile all walls and floor. A professional, pleasant experience from start to finish, would highly recommend. 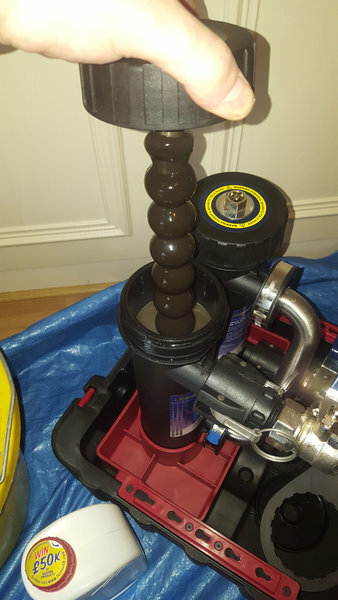 We had previous problems with another plumber so we contacted Clifford services who came and fixed a leak/crack in a main waste pipe from the ensuite toilet running into the hallway. They also fixed 2 flushes for 2 toilets as well. 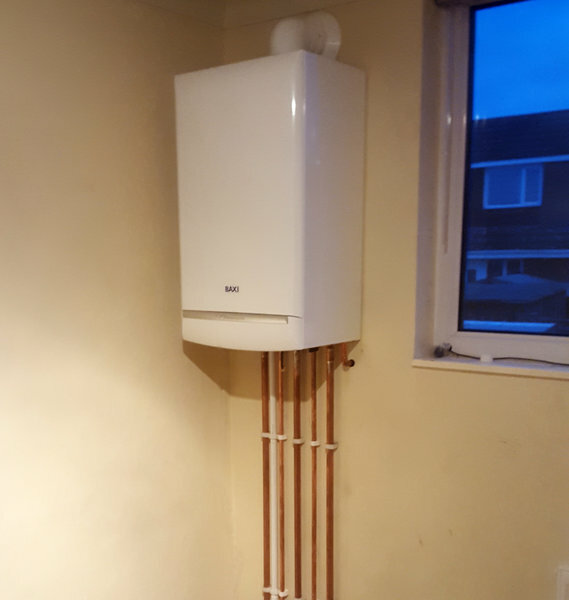 Clifford Heating Services have worked on my gas central heating system repairing the flue renewing leaking pipes ,radiator and thermostat ,also supplying my Landlords Certificate . They have worked efficiently are polite and arrive on time.